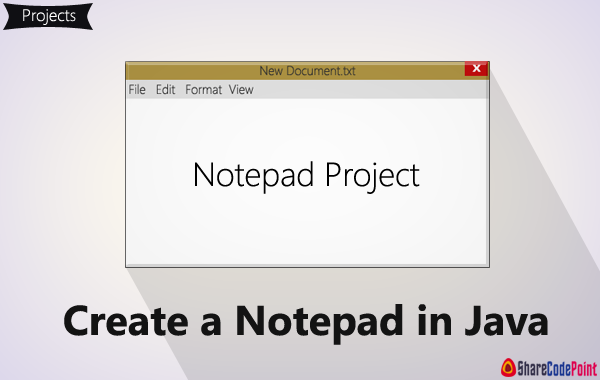 Notepad project is a desktop application which is implemented in Java platform.You can download Notepad desktop application project in Java with source code . This Java Project is for desktop mini and major project with source code. This source code is imported in eclipse, netbeans for application development. The only difference being that, this editor has been created using JAVA for the front-end interface. The text edited in the editor is stored in the desired location. Menu Bar for File, Edit, Format and View. To create a new document.txt file. 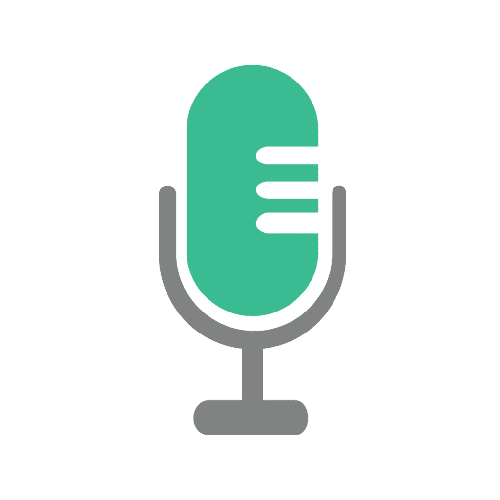 Edit texts with cut, copy and paste function with dialog box . Format texts with Changing the font size , font family and font style. View file Status With Size , Count the number of lines and Count the letter. Firstly import the package of java files. java.io. *; package :- The java.io package contains nearly every class you might ever need to perform input and output (I/O) in Java. java.util. *; package :- contains the collections framework, legacy collection classes, event model, date and time facilities, internationalization, and miscellaneous utility classes. java.swing. *; package :- javax. (Java X) The prefix used for a package of Java standard extensions. For example, javax.servlet contains the classes and interfaces for running servlets, while javax.ejb is the standard extension for Enterprise JavaBeans. java.awt. *; package :- provides classes for AWT api such as TextField, Label, TextArea, RadioButton, CheckBox, Choice, List etc. java.awt.event. *; package :- Changing the state of an object is known as an event. For example, click on button, dragging mouse etc. The java.awt.event package provides many event classes and Listener interfaces for event handling. java.applet.Applet. *; package :- Applet is a special type of program that is embedded in the webpage to generate the dynamic content. It runs inside the browser and works at client side. First we want to create a class :notepad . Inside the notepad class, we will create our objects within notepad constructor. We want a TextArea which is the area containing the file information and MenuBar containing the MenuItems like :- File, Edit and etc. The JFrame will lead to our Notepad class which will contain the Notepad code. For each option, we created a ActionListener and give the appropriate code for each. Create the ActionPerformed method and then give the command to perform the action. Create the keyTyped method. This method is to count the letters and lines with keyboard's key press. That's it! Below is the full code .Download the files. Thanks for reading! Thank for sharing this tutorial also giving the source code for notepad. 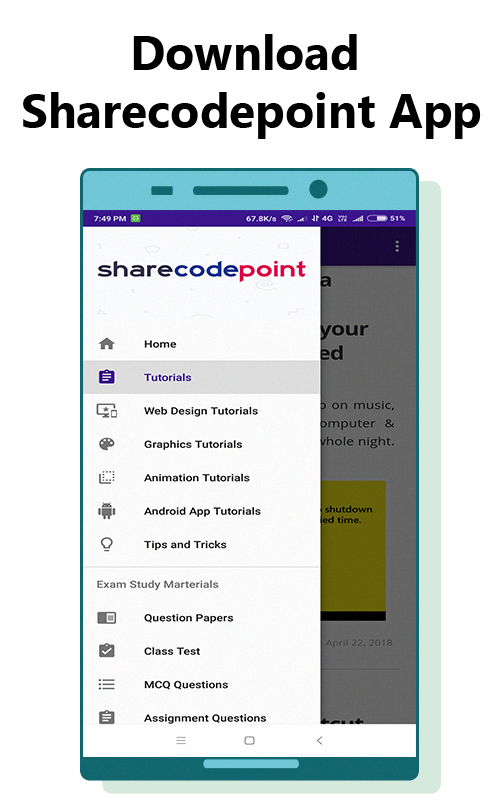 #sharecodepoint i was surfing and found your blog post… nice! I love your blog. Thank you for your feedback and interest and thank for your wishing for me. A very light weight notepad application with extensive usage of swing components.Nice features.More features can be embedded like:"Highlighting of text","Text Background Color".Overall a good application. Sir ,thank you for reading my article and for your feedback. 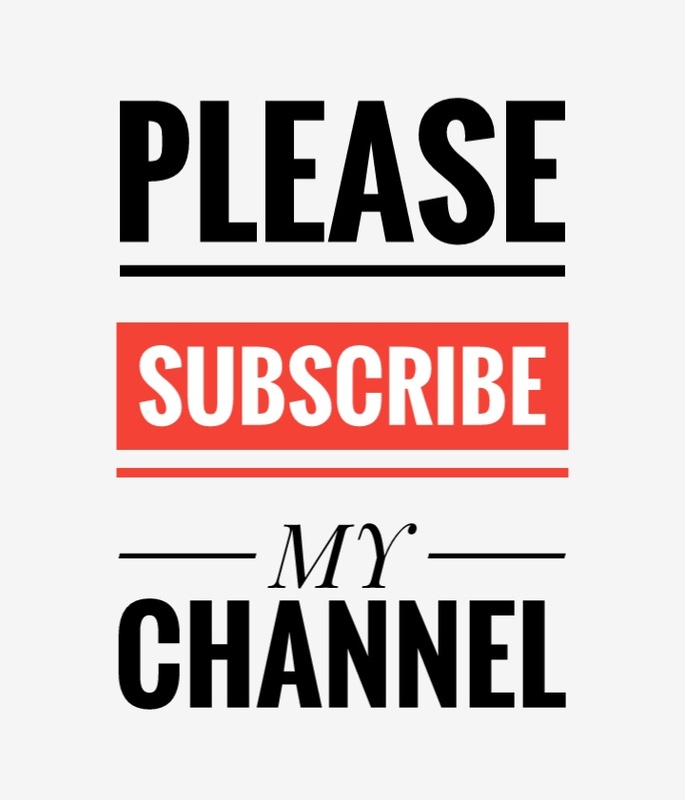 Your feedback its most important for me. sir those features (highlighting , text background color) would be added soon.